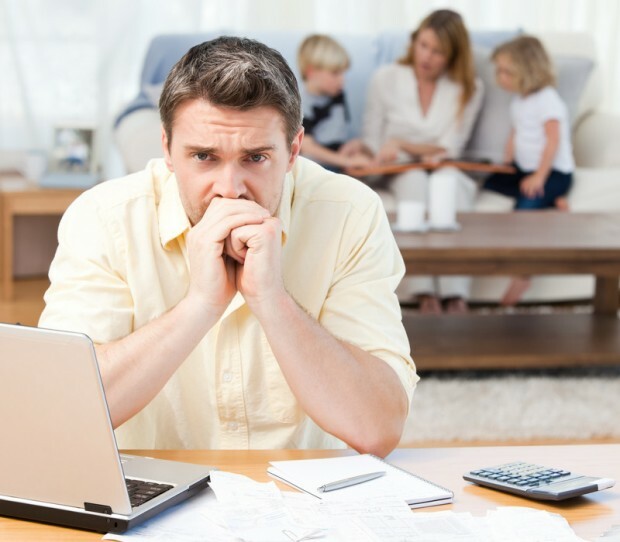 It is important to understand the how bankruptcy and your credit score work together. Your credit score is affected by bankruptcy differently depending on the type of bankruptcy you file. Chapter 7 bankruptcy concludes after about six months and after five years, Chapter 13 bankruptcy filers have fulfilled their repayment obligations and are able to start fresh. Emerging from bankruptcy is an exciting process but it can also be nerve-wracking. Though debt is eliminated, the aftermath includes a credit score that is less than desirable. However, it is not difficult for most filers to improve their credit within a short time. Knowing what to do before you file for bankruptcy is the most important first step in eliminating debt and setting yourself up for an improved credit score after bankruptcy. Bankruptcy attorneys provide these types of evaluations for free to most consumers! The best way to reestablish credit is to use a low-balance credit card and not spend more than can be repaid each month. This prevents debt from accumulating, allowing the individual to avoid the black hole of debt. Each time the individual makes a credit card payment, credit standing will improve a bit and over time, this will be reflected as an increasing credit score. Understanding how bankruptcy and your credit score are affected is essential to knowing whether you should file a Chapter 7 bankruptcy or a Chapter 13 bankruptcy. Some people are unable to obtain credit post bankruptcy because their scores took a major hit before filing. They should use prepaid credit cards to give their scores a boost. This type of card is funded in advance so the holder never spends more than has been deposited. Smart use of a prepaid credit card may enable the individual to qualify for other types of credit within a short time. How Long is a Bankruptcy on My Credit Score and Credit Report? A Chapter 7 filing remains on the credit report for approximately seven years and Chapter 13 is listed for as long as ten years. However, credit is likely to improve long before this period ends. Immediately after filing, it may be difficult to get a low-interest credit card or a loan but making regular mortgage or rent payments and paying utility bills help to improve credit. Bankruptcy will affect your credit score, and this is something you must understand so you know how it will impact future purchases you may make. When getting the first credit card after filing for bankruptcy, do some research to find a decent interest rate and favorable credit limit. The card will probably have a higher rate of interest but if used wisely, a cardholder can use it to prove creditworthiness. By maintaining responsible spending habits, the individual can improve their credit score within one to two years of filing. By eliminating debt through filing, bankruptcy and can help you increase your credit score if done properly! Avoiding the urge to overspend and taking a smart approach to finances gets filers back on track in other areas of life. Life after bankruptcy may include car ownership, home ownership, and the ability to purchase many items without getting into debt. If bills have gotten out of control and the credit score is plummeting, contact an expert bankruptcy attorney to learn how Chapter 7 or Chapter 13 can help. Get a free consultation from a member of our team today!